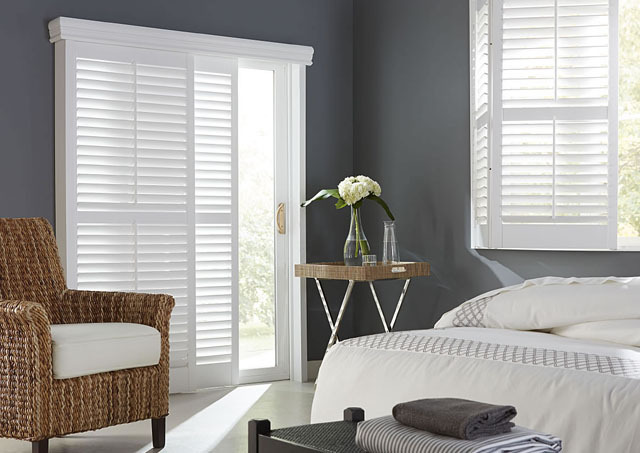 For rooms that require a particularly durable solution, Composite Shutters offer a classic, refined look. 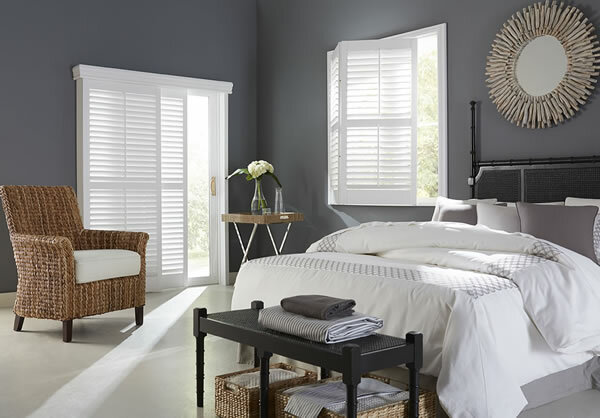 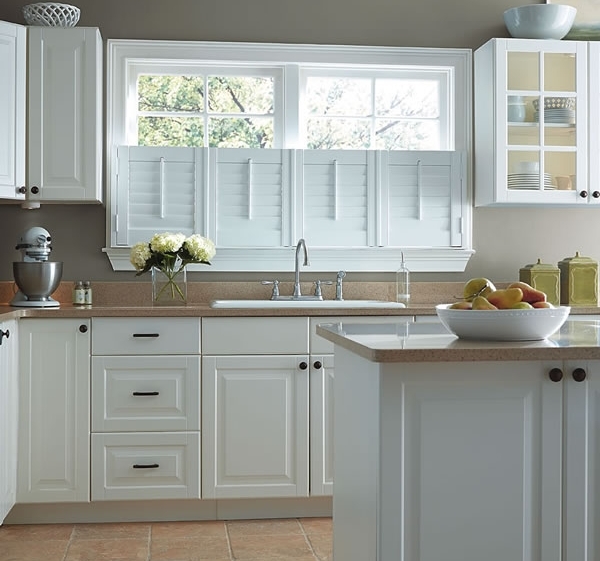 Designed to not fade, crack, warp, or peel, these shutters are perfect for high-humidity areas including kitchens, laundry rooms, and bathrooms. 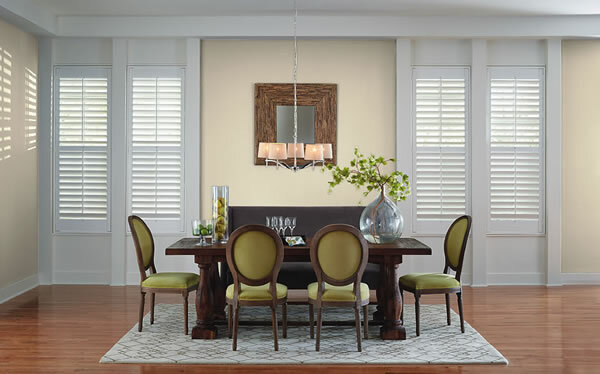 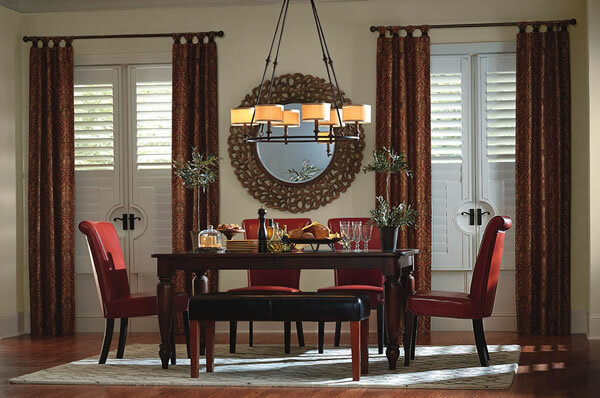 Composite shutters are built to withstand the rigors of a busy household.